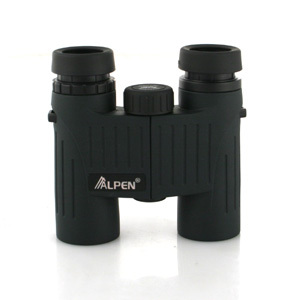 This little set of binoculars, is great for the glover compartment, or inner pocket of the sport coat. Great for birding, stadium gazing, or picking out a friend at a distance, just about anything. You will just love them.